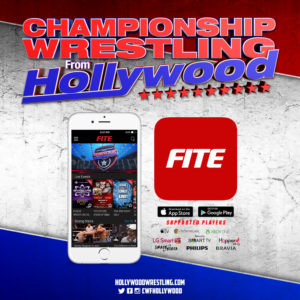 The final installment of Championship Wrestling From Hollywood’s Blockbuster Event Milestone is upon us this week. 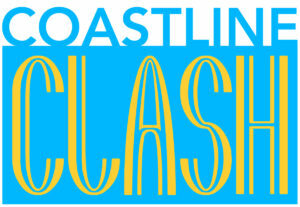 What better way to kick off the program than with a clash of two of Hollywood’s fiercest giants? Jack Swagger faces his most intense challenge yet as he steps into the ring with “The Machine” Brian Cage. Can Swagger break Cage’s ankle before Cage breaks him in half? Fan favorite Tim Storm returns to the Oceanview Pavilion to take on the young upstart Karl Fredericks. Fredericks has speed, but Tim Storm has a world-class resume and one thing that youth cannot trump: experience. Will Fredericks manage to out-maneuver the former NWA Worlds Heavyweight Champion or will Karl’s eagerness spell a Perfect Storm for the former Champ? In our main event, we present the rematch that fans have waited all year to see. 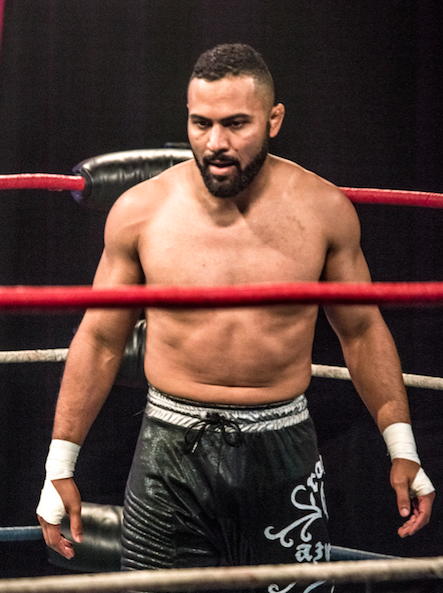 After Rocky Romero spent 2017 defending the United Wrestling Network Television Championship in Japan, he is back on American soil to prove that he is still the best in the world – if he can get through Scorpio Sky. Sky hasn’t taken kindly to Romero’s absence over the last several months and doesn’t intend on wasting an opportunity to get his hands on the Television Title for a fourth time. After their bout at the Red Carpet Rumble ended in a No Contest, this match is surely one you’re not going to want to miss. 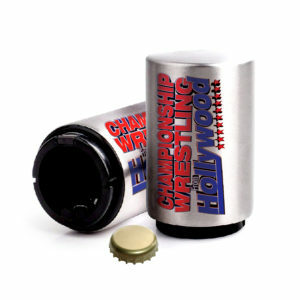 Check out this and more as Championship Wrestling From Hollywood presents the final installment of Milestone!